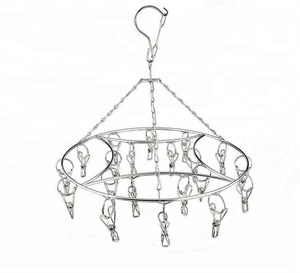 &bull;This unique hanger provides a stylish option for hanging tops or dresses with straps. &bull;The stainless is not only classy looking, but also rust-proof and very sturdy. &bull;Bars with plastic coated,anti-slip design &bull;It is an upgrade to your standard plastic carousel dryers. Q3: What's the main material of your mop9 Re: cotton, microfiber, polyester, EVA, polyamide head. Q4: What is your delivery date9 Re: Normally, our delivery time is about 10days after confirmed. Q6: What is your packaging of mop9 Re: It&rsquo;s according to client&rsquo;s request. 6 YRS Guilin Sumtoo Home Collection Co., Ltd.
5 YRS Ningbo Nissin Houseware Co., Ltd.
With the rich experience in-depth engineering skill and production capacity, we will supply goods that are perfectly suited for the destination market. With the belief of " Reliable Quality, Perfect Service, Competitive Price" and most importantly " High Credit", we are committed to working alongside our customers. All at the company are ready to begin collaboration and look forward to doing business with your We invite you to browse through the products displayed here and on our website, or to contact us directly. 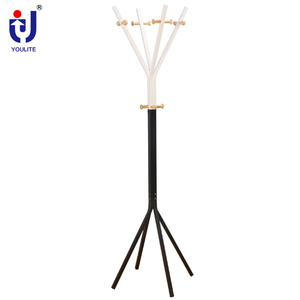 15 YRS Jinjiang City Chunshui Hanger Co., Ltd.
6 YRS Yongkang Chenqi Industry & Trade Co., Ltd.
4.Stable structure, tear open outfit is convenient . 5.A wide range of uses, professional customized design. . 3. What about your customer service9 A: We have experienced product expert to provide you the best service. 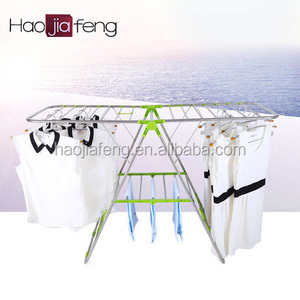 Alibaba.com offers 10,365 iron hanger rack products. About 16% of these are coat racks, 15% are hangers & racks, and 6% are hooks & rails. 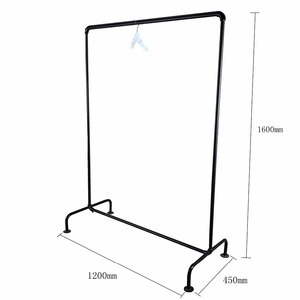 A wide variety of iron hanger rack options are available to you, such as display, movable, and folding. You can also choose from stainless steel, plastic, and metal. As well as from clothes, pants. 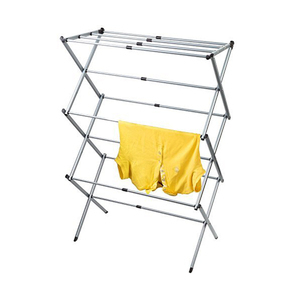 And whether iron hanger rack is garment, outdoor, or closet. 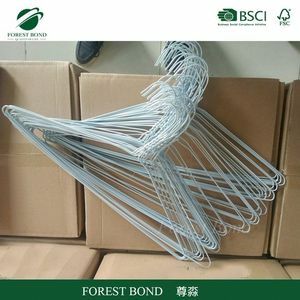 There are 10,365 iron hanger rack suppliers, mainly located in Asia. 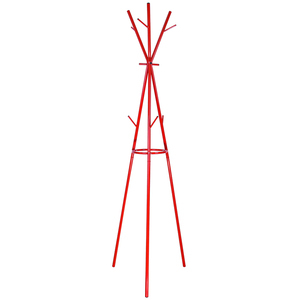 The top supplying country is China (Mainland), which supply 100% of iron hanger rack respectively. 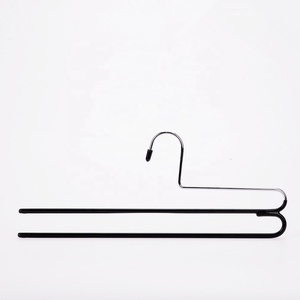 Iron hanger rack products are most popular in North America, Western Europe, and Domestic Market. You can ensure product safety by selecting from certified suppliers, including 3,234 with ISO9001, 1,184 with Other, and 399 with ISO14001 certification.